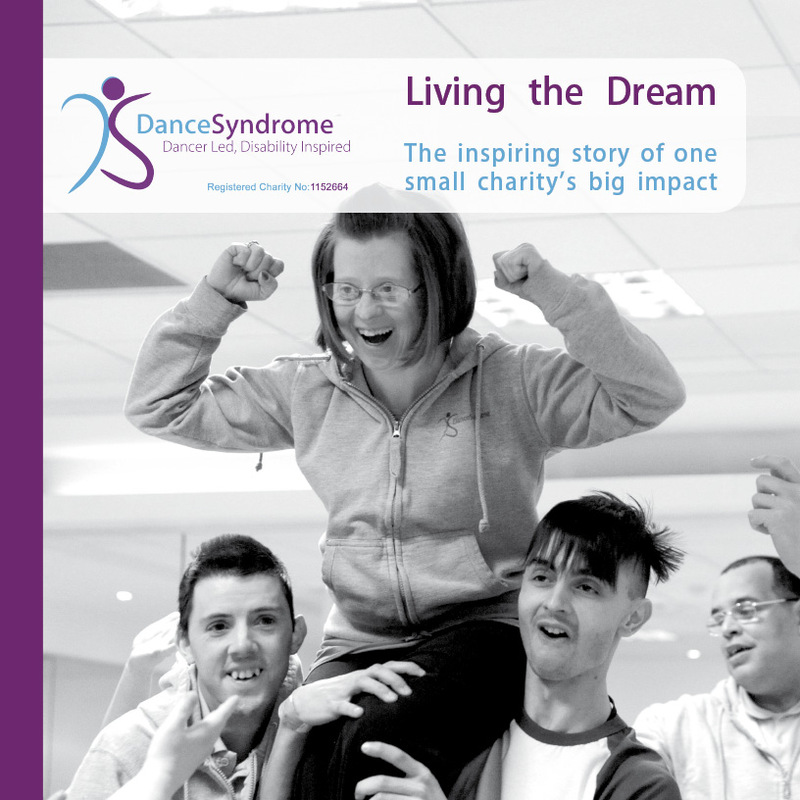 In celebration of 5 years as a charity, and 9 years in total, DanceSyndrome have produced a 108 page book (210mm x 210mm) which shares highlights from the history of the organisation alongside stories from people whose lives have been impacted by the charity. 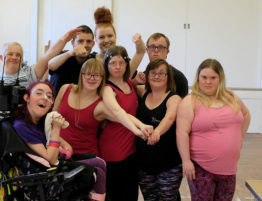 We are selling copies of the book to help raise funds to enable us to continue changing lives, unlocking potential & challenging perceptions with our “ability, not disability” approach! 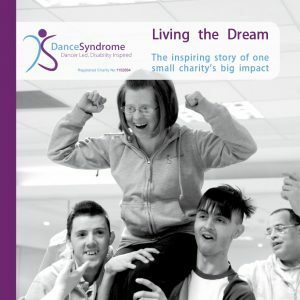 Copies of the printed book can be purchased in person from the DanceSyndrome team or online using the online order form at a cost of £10 plus £2 postage and packaging. 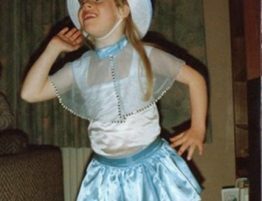 You will also receive a link to a free digital download of the book. Alternatively, a digital download of the book alone is available for £5. 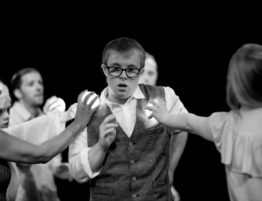 All proceeds from the sale of the book will go to support the valuable work that DanceSyndrome does. 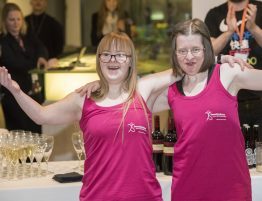 DanceSyndrome Founders Jen and Sue Blackwell have been featured in issue 315 of Yours Magazine….